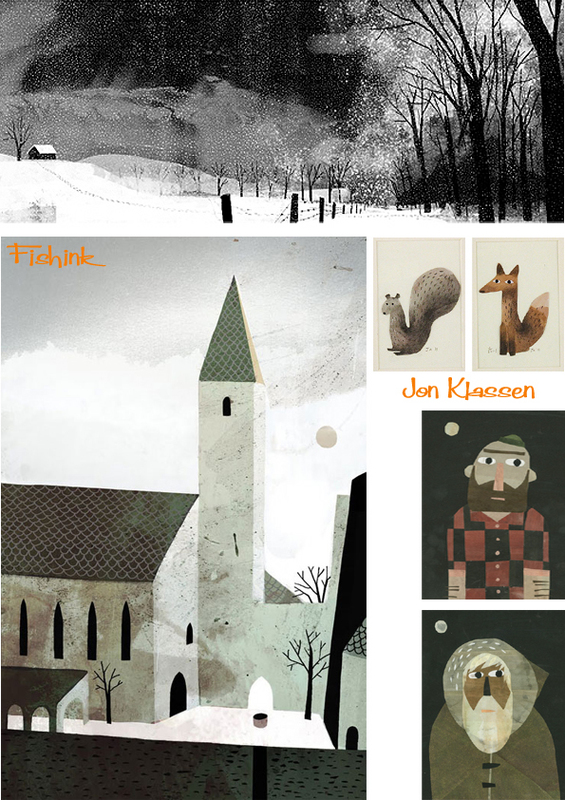 Jon Klassen . An absurdly talented guy ! that is quite different to anything I’ve seen before. I love how his work is both simplistic yet highly textural. Originally from Niagara Falls, Ontario, Jon now lives in Los Angeles, California. present an animated piece that confronts abstract space in 3D environments. 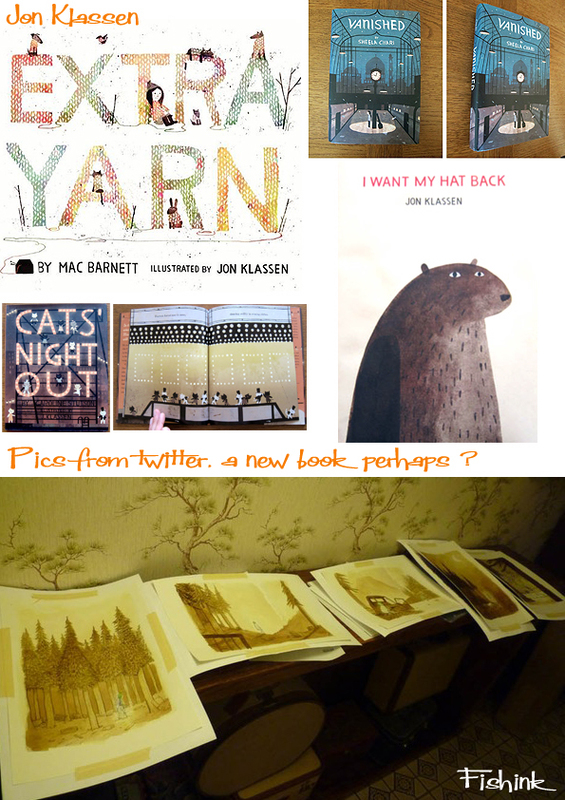 Amongst so many other great things, Jon is also creating book covers and illustrated books as well. Did I mention he also worked on Coraline too. What a truly talented guy ! 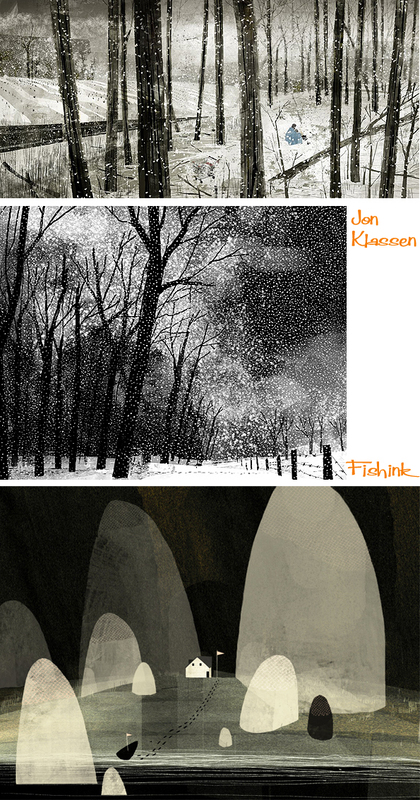 here, and on Illustration Mundo. 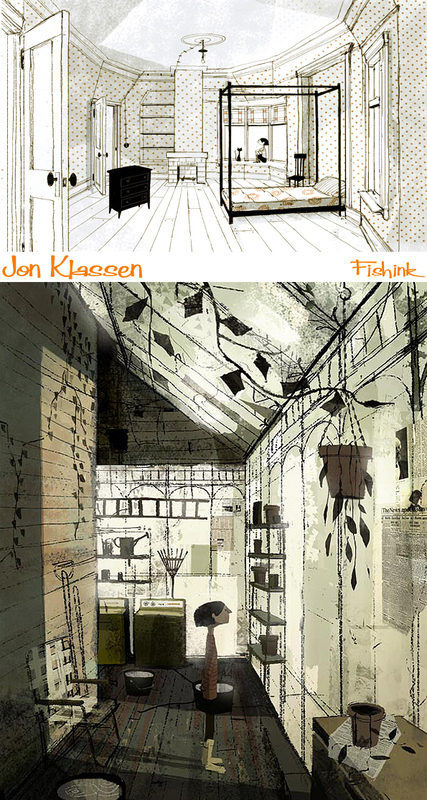 Also a fab interview on Cartoon Brew about Jon’s animation here. Watch this full screen and swim somewhere different today ! ← Media City, Salford Quays, Manchester. beautiful! love it. love the color palette. #art #wall art #wall hanging #bird #dog #fish #fox #ceramic #pottery #clay #fishinkceramics #ceramica #ceramiccreations #ceramiccreatures #pattern #texture #sculpture #make #form #handmade #forsale If interested pls pvt msg for more info, thank you.